Gul Panag joins the carpool revolution! Gul Panag joins the carpool revolution and here’s your chance to join her! 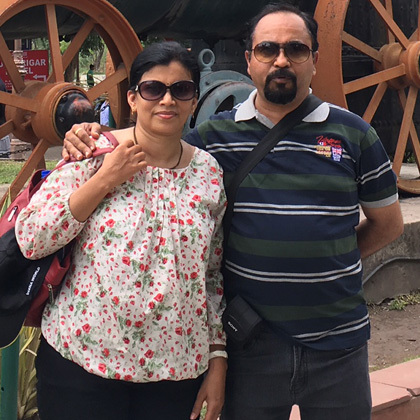 Gul & her brother Sherbir are going from Mumbai to Pune on 30th March 2016 and they have offered 2 seats on BlaBlaCar. If you’re going the same way, you can get lucky to share this ride with them. If you’re already a member then just update your profile! Step 2: Send a private message to Gul explaining why she should pick you to carpool with her! Gul will pick the person with the wackiest message to carpool with her. If you’re the lucky one, she will message you back! Contest open from 17th March to 25th March 2016. June 16, 2016 Share your #BlaBlaMemory! 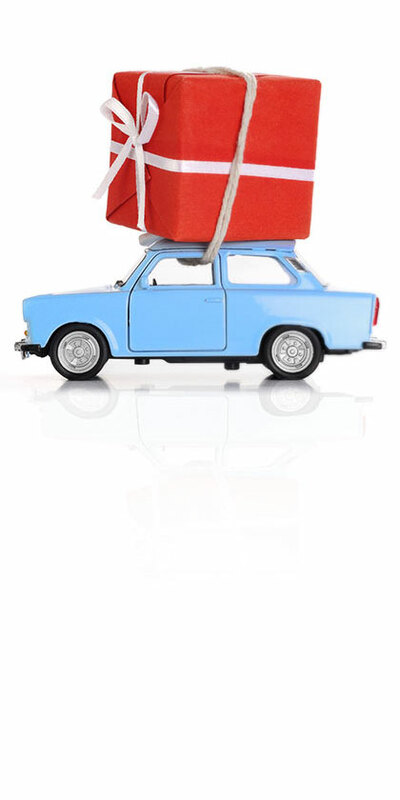 July 5, 2016 New Booking Service: What’s in it for car owners?